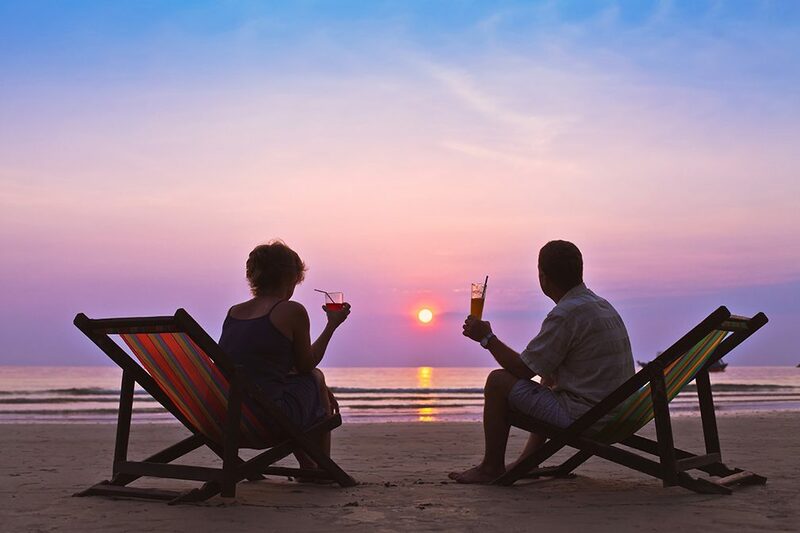 Let’s explore three ways that a reverse mortgage can help to transform a dull retirement into one filled with excitement. The primary benefit that one receives with a reverse mortgage is financial flexibility. It is an excellent way to tap into the equity that has built up in your home over time without having to sell the house and move out. Moreover, unlike a traditional home loan, the payment terms are far more flexible. In many cases, payments are not required until you are ready to leave the home permanently. Is your lifestyle starting to suffer because you do not have a regular salary coming in for you and your partner? Regardless of how much you have saved in 401-k and other retirement accounts, losing that regular monthly income can be depressing. The good news: a reverse mortgage can help to change that. The funds you receive can be used however you want. You can invest in renovations for your home, take a nice vacation, invest in the stock market or simply leave it in your bank account. It is a helpful ‘bridge’ income source that will ensure that you have no trouble taking care of life’s many expenses. Finally, a reverse mortgage can be an excellent contingency fund. If you take this out as a line of credit, the money will be available if and when they are needed. Many retired individuals lack a financial ‘safety net’ and end up suffering due to unexpected health or other costs. With a reverse mortgage, you can sleep soundly knowing that emergency cash is there if needed. As you can see, taking advantage of a reverse mortgage can be the catalyst that helps take your retirement to the next level. To learn more about these unique financial products, contact our professional mortgage team today. We are happy to share how a reverse mortgage can benefit you and your family.